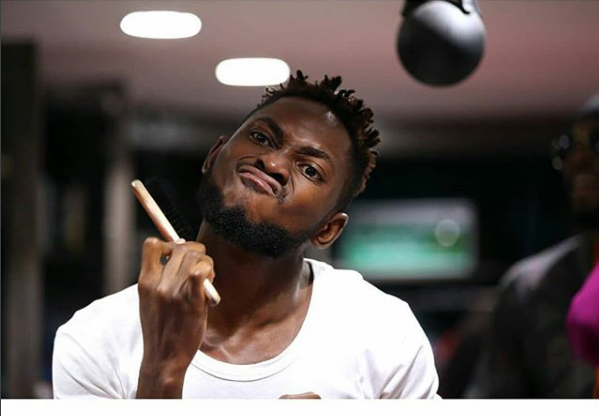 BB Naija 2018 housemate Miracle has added another achievement to his list in the house as he claims the title of Head Of House for the second time. The head of house games for week 8 began today and Miracle for the second time is the Head of House. He didn’t waste time to choose Nina as his partner in the suite but what he wouldn’t be able to do is save her from eviction this week as Big Brother has revoked the right to do so. The Housemates will now be preparing for the Monday nomination show but they don’t know it is all fake as instead of a housemate to be leaving two ex-housemates will be joining instead. Do you think that Miracle will be able to lead the housemates to victory again?